Google knows what you’re listening to. Actually, that’s only true if you have the Pixel 2. 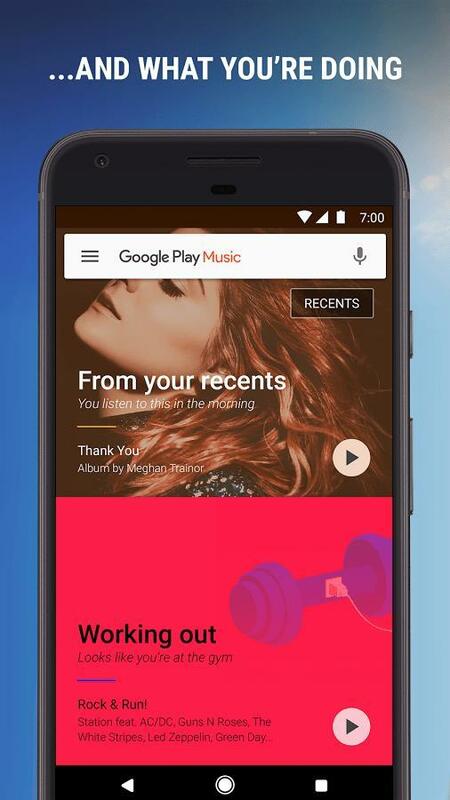 The company’s latest flagship includes a feature called Now Playing, which listens to the tune around you and lets you know what the song is. 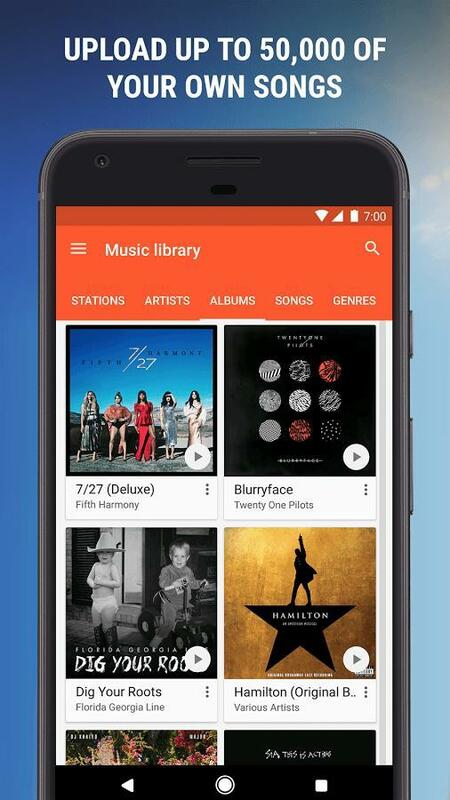 While that might not seem very useful or make you jealous, there have probably been countless times you’ve wondered what song is playing and needed to fire up a third-party app. Now you have the same functionality built-in and working automatically. So you’re no scrambling to get out your phone, launch an app, and hit a button to start listening. 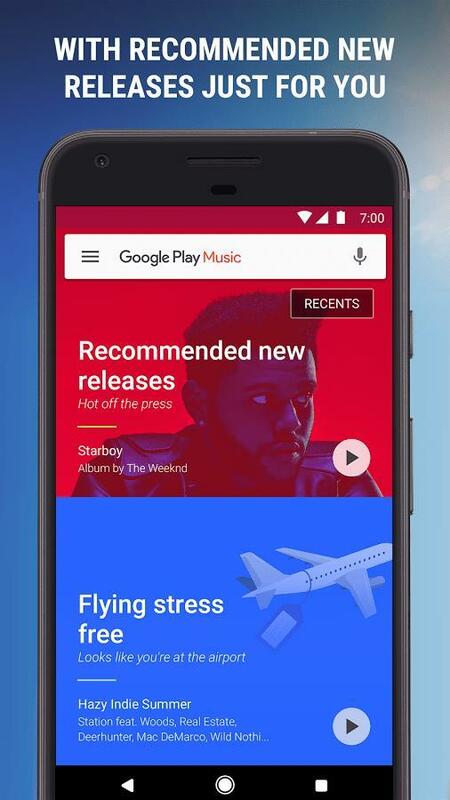 That app could also have a less-than-ideal algorithm to recognize any song. 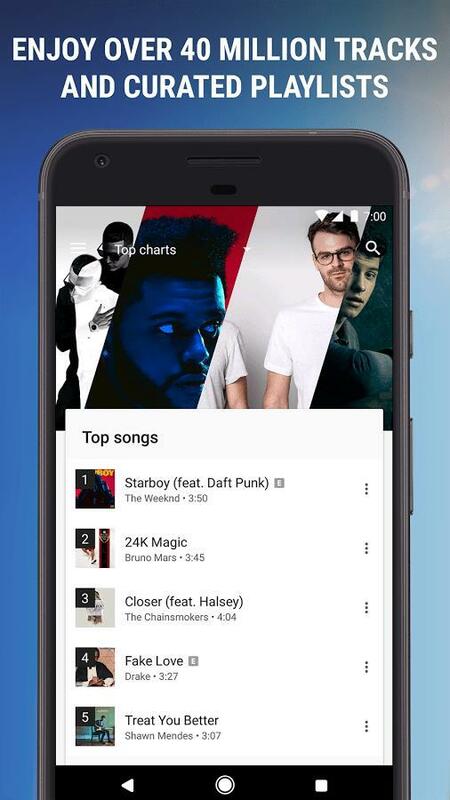 Now Playing can also recognize nearly 20,000 songs without a cellular or Wi-Fi connection. Seriously, it’s that darn good. If you already own a Pixel 2 and didn’t know your phone had this feature, that’s because Now Playing isn’t activated by default. Google ships the Pixel 2 with the feature off. Turning on is a breeze, though. Then you’re able to have your phone step in for that one friend who knows what every song is just by hearing a few seconds. Now that you have the feature ready to go, try it out. Play a song on your computer, through speakers in the living room, or in your car. The same can be done in a restaurant even if the music isn’t playing too loud. The Pixel 2 quickly hears what’s playing and tells you the song and artist at a glance. When you tap the notification showing the song and artist, Google Assistant will take over. Instantly, you’ll see an excerpt of lyrics as well as the usual rundown. 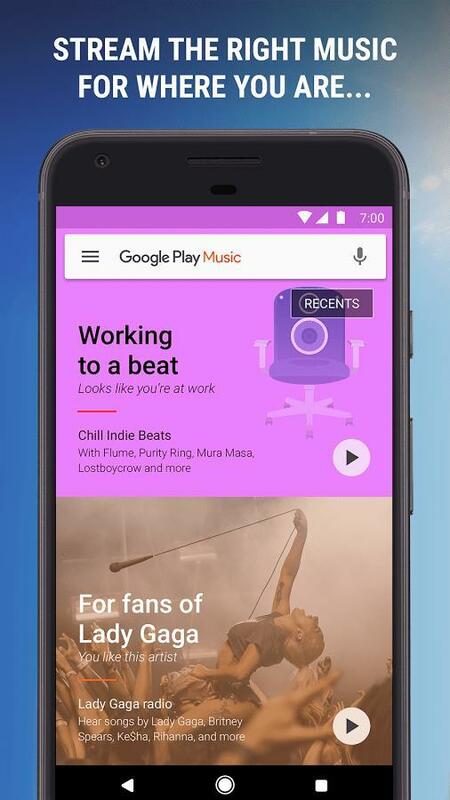 Google offers up the artist, album, release year, awards, and the ability to jump into other music streaming services. It’s actually pretty useful if you wanted more than the name of the song. All of this, by the way, was started without you having to do anything.